With a record-high number of black actors nominated for Oscars this year, it’s clear that Hollywood has unlocked the diversity achievement. 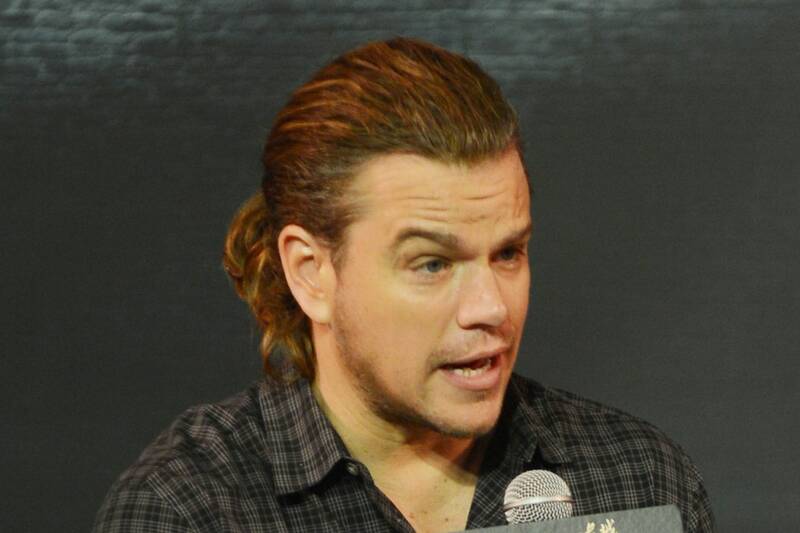 The healing has begun, so it no longer matters that it’s Matt Damon who’s going to save China singlehandedly, or whatever cinematic goal required that hairdo. Even Scarlett Johansson leading the American adaptation of Ghost In The Shell is no longer beyond the pale. 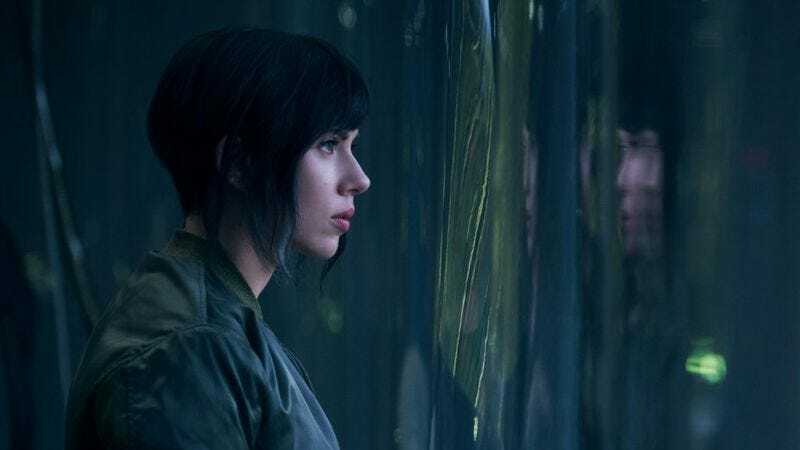 She stars as The Major and not the original manga’s Motoko Kusanagi, suggesting that she’s just playing another white character in a movie instead of playing a part in Hollywood’s whitewashing of Asian characters. That isn’t to say that Johansson is unaware that there were some rumblings following her casting, and the release of the first production images. The erstwhile Black Widow addressed those concerns in an interview with Marie Claire, in which she seems to be saying that she isn’t playing a Japanese character in Rupert Sanders’ adaptation. I certainly would never presume to play another race of a person. Diversity is important in Hollywood, and I would never want to feel like I was playing a character that was offensive. Also, having a franchise with a female protagonist driving it is such a rare opportunity. Certainly, I feel the enormous pressure of that—the weight of such a big property on my shoulders. It sounds like Johansson seized on the opportunity to lead her own action franchise, which means that we can probably blame this whole thing on Marvel not launching a Black Widow spin-off already.